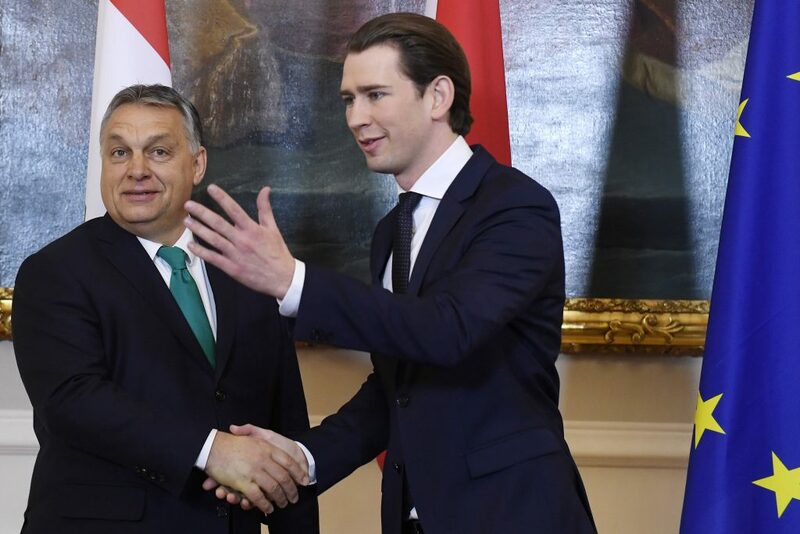 Viktor Orbán’s visit to Vienna has created waves in internal affairs- according to an interview the Chancellor, Sebastian Kurz, gave to the Der Standard newspaper. The Austrian opposition is attacking the leader with claims that the conservative Austrian People’s Party will follow Orbán’s politics, since Orbán was the first foreign Prime Minister to be received. Factually this is incorrect, because Dutch Premier Mark Rutte, not Orbán, was the first Prime Minister to visit Kurz in Vienna following his ascension to the Chancellery. 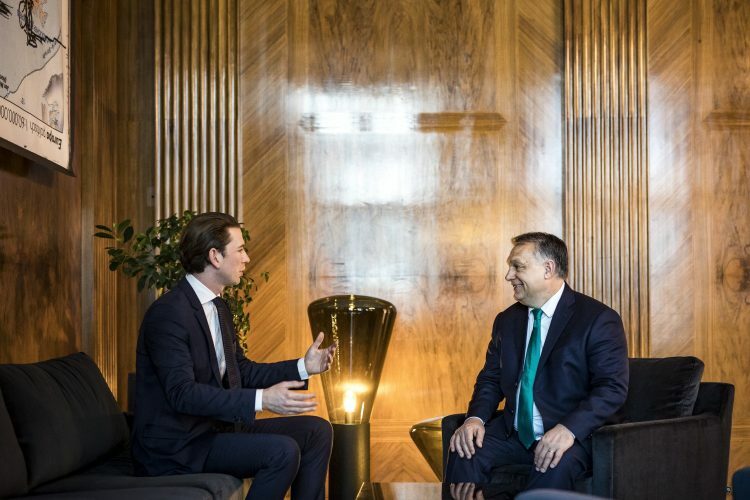 In Hungary, Orbán’s visit in Vienna was reported as a huge success, but Kurz stated in the interview that the situation is different, depending on the topic. 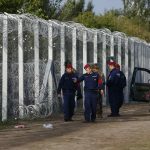 For example, he agreed with Orbán that the EU needs to defend its borders, but, in regards to the Paks 2 Nuclear Power Plant, the Hungarian and the Austrian governments have opposing views. According to Kurz, the biggest disagreement is, unsurprisingly, the upcoming 2021 EU budget, since Austria is a net contributor, while Hungary is a net beneficiary. Austria will be appointed to the Presidency of the European Council in the second the half of this year, and it’s expected to reduce the 7-year budget. 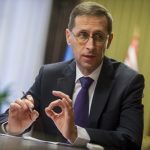 said the Chancellor, who believes that Orbán has seriously differing opinions on this matter. He highlighted that the decision is not his, but that of the 28 member states, and that he, Rutte, and the leaders of the other net contributing countries will have to properly manage the treasuries containing taxpayers’ money. We have to be brave enough to question this.